The next course will take place June 28-July 1, 2016 at the South Point Hotel Casino, Las Vegas, NV. The course includes modules on current regulations, airspace requirements, flight operations, maintenance, sensors, power systems, and all other aspects of drone operations. Classes range from 1 to 4 day courses. The 1-Day Course is for the Beginner/Hobbyist. The 2-Day Course is for the Professional/Small Business operator. 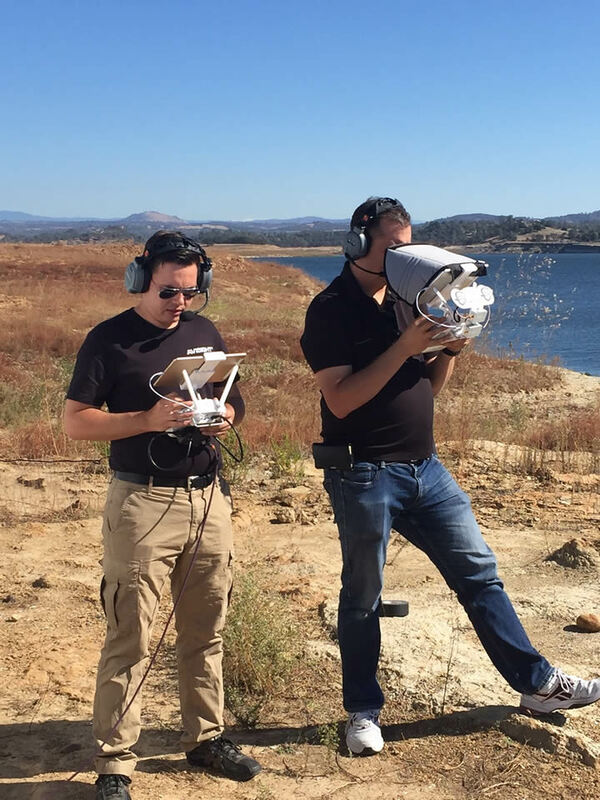 The 4-Day Course is for those who wish to become a Drone Master. 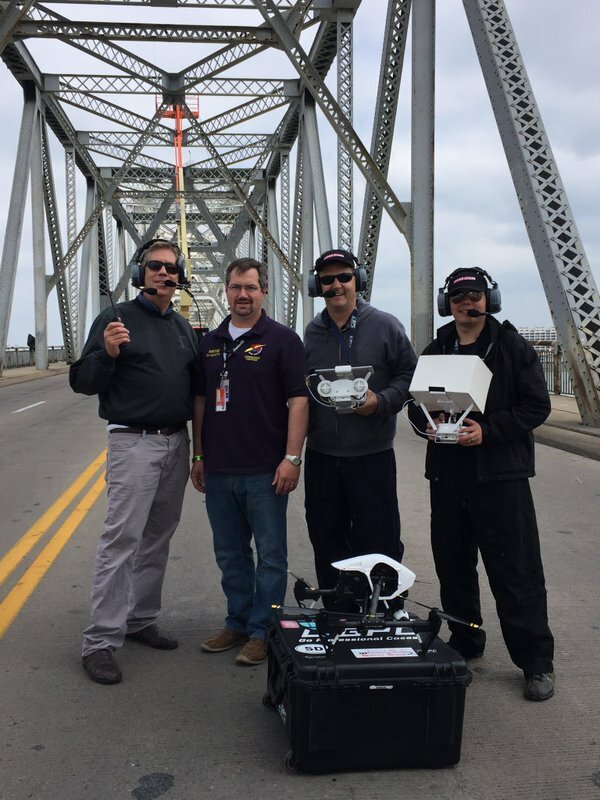 Both the Professional and Drone Master courses focus on the anticipated FAA Part 107 regulations. "This is a great opportunity for those wanting to learn this exciting new industry from the best in the business, said Lt. Colonel (Ret.) James Fleitz, Co-Founder of AviSight. 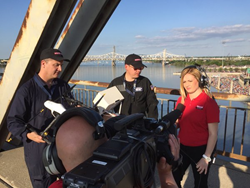 "Knowing FAA rules is critical and we make sure our students understand those rules, along with the mechanics of flight," he added. 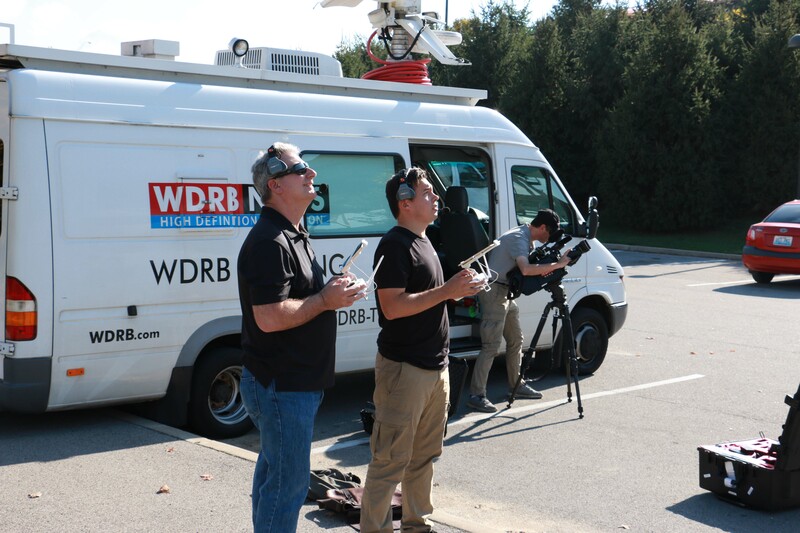 The expert AviSight Drone Academy staff includes professionals with diverse backgrounds that include Emmy Award winning television/news professionals, film industry experts, public safety experts, and pioneers of military drone operations. When students complete the course they will receive an official AviSight Drone Academy certificate. Additional Classes will also be held later this summer - July 26-July 29 and August 23-August 26, 2016. 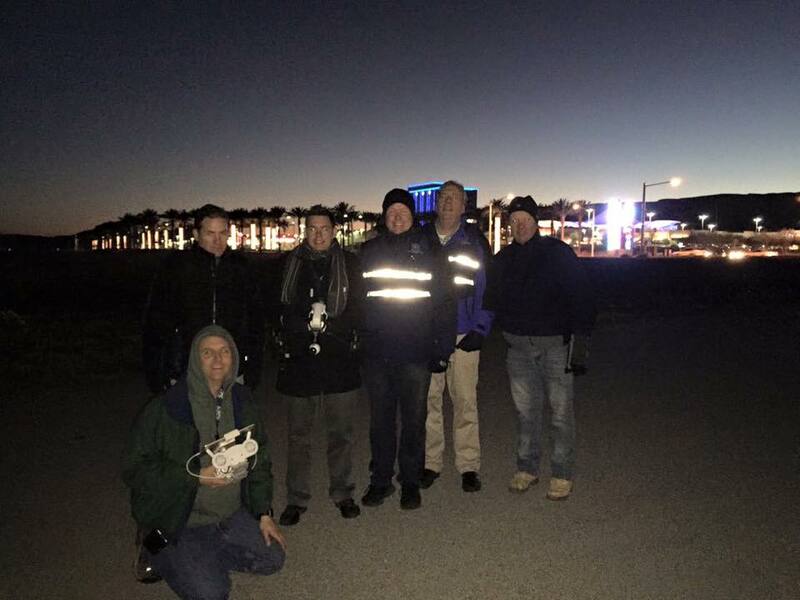 You can visit AviSightDroneAcademy.com for more information --- or you can CLICK HERE TO SIGN UP.